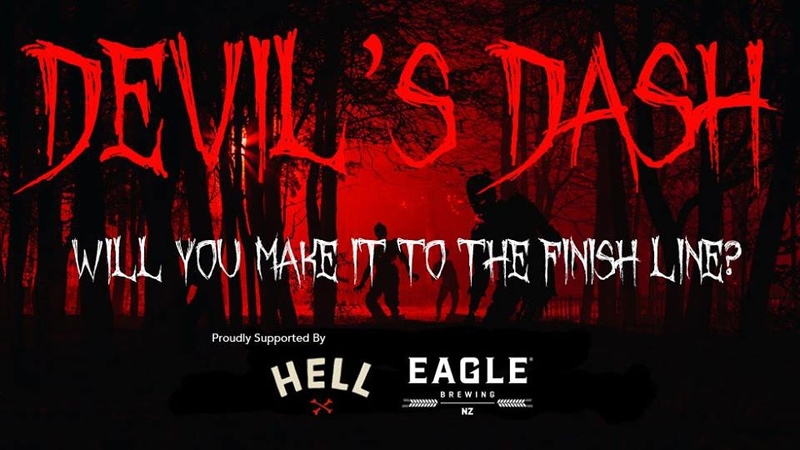 The Devil's Dash is a Halloween Walk/Run spookfest in Christchurch. Get your fright on!! Complete the course and make it to the end...if you can!